At Charles Hurst Peugeot, we believe in excellent customer service, which is why we have a range of money saving Peugeot deals on our new and used car range. Pick up a new Peugeot model at a great price or take advantage of our offers on after -sales care or finance packages. 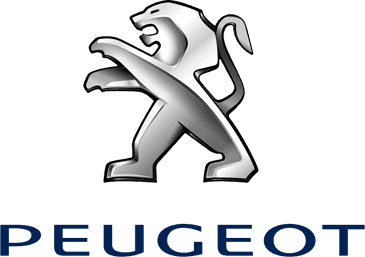 For further details on our fantastic Peugeot offers contact Charles Hurst Peugeot today, or visit our showroom in Belfast to speak to an advisor in person.